Soler & Palau have been looking for ways to improve their design process. That is why they turned to CORTIME. Read how they used CORTIME to improve the airflow in one of their ventilation designs – smarter and faster. With such a wide product range it is paramount to constantly look for ways to improve the design process. That’s just what Soler & Palau’s R&D department in Florida were doing, when they found CORTIME. 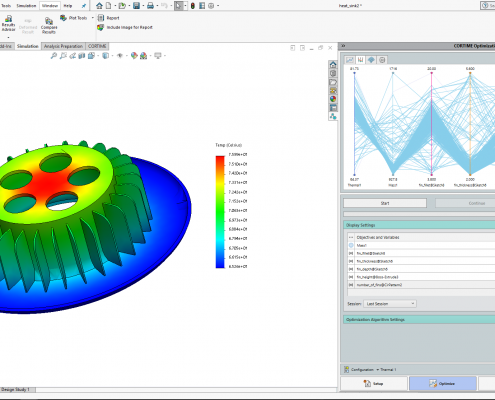 They were looking to re-design part of their product line and looked to save development time and enhance product performance by applying design exploration and data analysis tools in the design process. Finding a way to obtain maximum airflow in a ventilation system can be an intricate process. When you have a large number of configurations you want to test, it gets especially labor intensive to set up every configuration. Even then, you can only test so many configurations without much indication of whether or not the optimal design is still out there. Instead of going through that process, Soler & Palau applied CORTIME to one of their designs. They chose to focus on the radius and pitch of the blades on a propeller design. 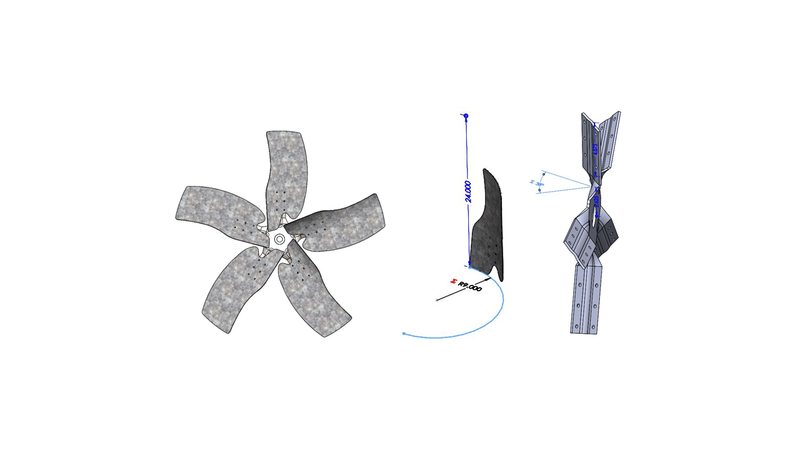 The propeller design with the dimensions that will function as variables in the optimization. Ranges are then applied to the variables in the CORTIME task pane to define the solution space. 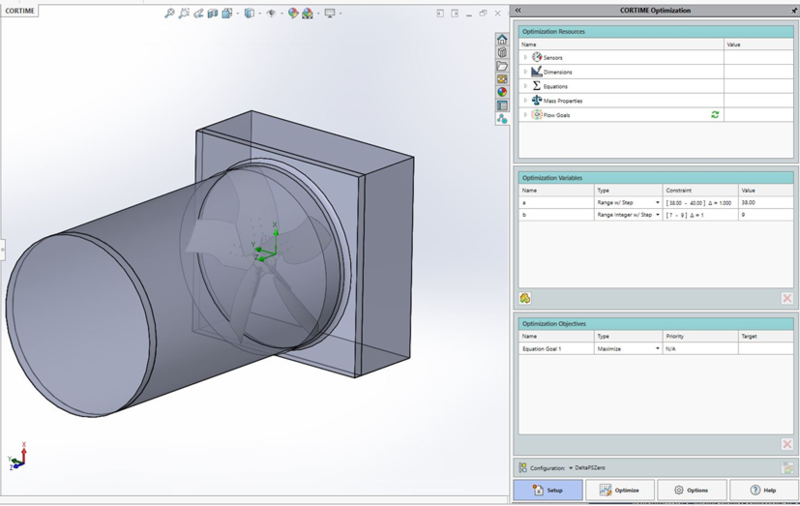 After running one flow simulation study in SolidWorks, CORTIME is then instructed to use the flow goals to maximize the flow inside the vent. 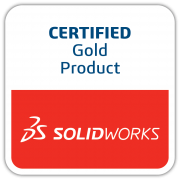 The CORTIME task pane is conveniantly integrated in the SolidWorks task pane with all the resources gathered in one interface. 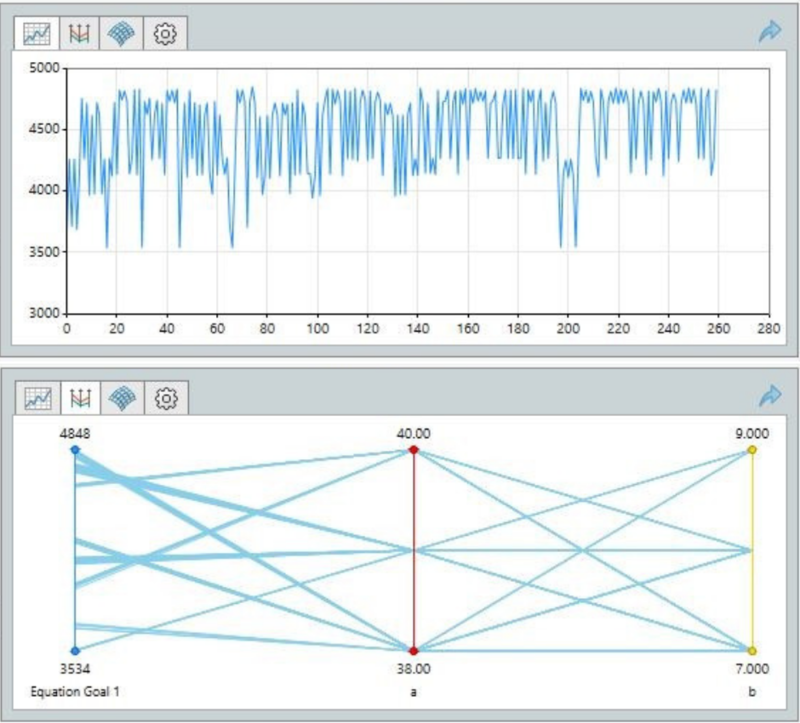 When the optimization has finished, all the iterations tested by CORTIME are gathered in the analysis tool. The optimal design of the exploration is then easily identified by using the Parallel Coordinates Graph. This saves their engineers further manual development time, since none of the analysis needs to be performed manually. The top image shows the Progress Graph, while the bottom image illustrates the Parallel Coordinates Graph. So, on the bottom line, CORTIME will help save R&D costs, increase product performance and serve customer needs faster. 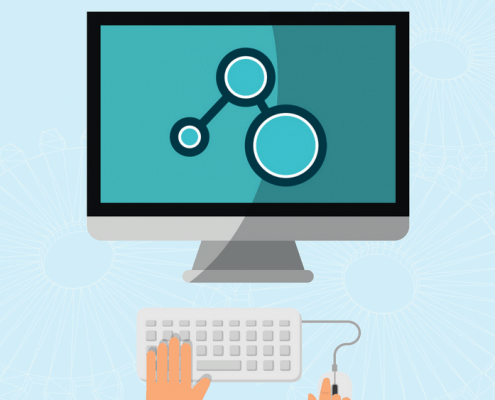 If you want to see if CORTIME can do the same for your R&D department, book a meeting with our Optimization Engineer, Omar, or download a free CORTIME trial. Can CORTIME improve your design process?